I came to service design from a business background. 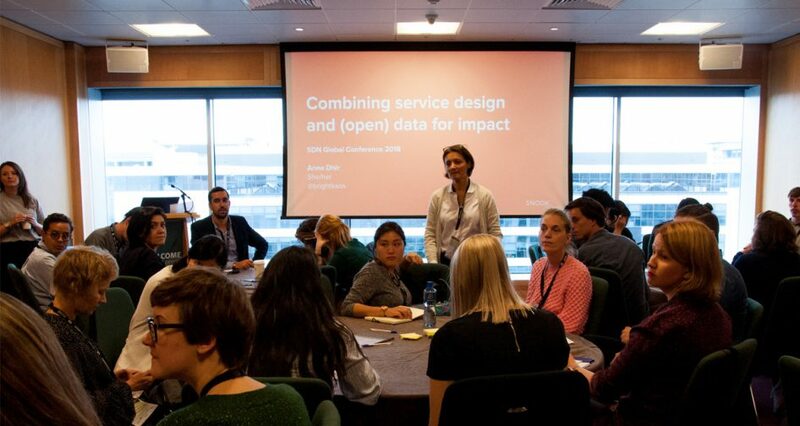 Ever since I joined Snook 4 years ago, I have been keen to look at how service designers and data practitioners can work together to achieve greater impact. Service designers don’t need to become data analysts, and technologists don’t need to become service designers. However, we need to know each other well enough so that we can benefit from one another’s strengths. When I talk to designers and data practitioners, in particular around open data, it strikes me that we often share a vision. The transparency and transformation agenda have a lot in common. We believe in evidence-based decision making, even if the evidence we specialise in – qualitative or quantitative – varies. We believe in open-ended innovation; that well-designed solutions benefit not only the immediate users, but have a positive impact on the wider ecosystem. We believe in continuous improvement. As a project manager of a data project, do you ask your client: “Do you have a service design team we can involve?”. As a service design team, do you routinely invite a data team to your project kick-off? Or include them in your stakeholder mapping? To do: try to find these teams or people. It might not be a formal team; it may simply be someone with an interest. You might actually find allies who help you deliver better outcomes. To do: Interview data technologists to better understand them, in the same way that we interview users and stakeholders to design a service. What data can we work on together? When we talk about design and data, designers automatically think of quantitative data to support qualitative insights. However, what we’re talking about here is different. Firstly, it is about the data that the service needs to function. For example, a service that enables Council to collect council tax from residents needs data about the properties, such as size and location. It requires data about who lives in the property, their age and status. As designers, we need to pay more attention to the ‘inside’ of the form: the data that users enter into the forms that we create. Secondly, it’s the data that the service creates that might be used for the purpose of the service or for other purposes. For example, when businesses pay their tax to the Council, it creates a dataset not only about the businesses and their taxes, but also about the state of the local economy. To design efficient and effective services, we need to consider the whole data spectrum, not just open data. Open data is the tip of the iceberg – the part that is visible to users outside the organisation – but policy making and continuous improvement require the full spectrum, including shared and closed data. If a Council is designing interventions to increase the resilience of the local economy, it needs to know about all businesses; including sole traders, unincorporated associations, and partnerships. Otherwise, it runs the risk of reaching erroneous conclusions. 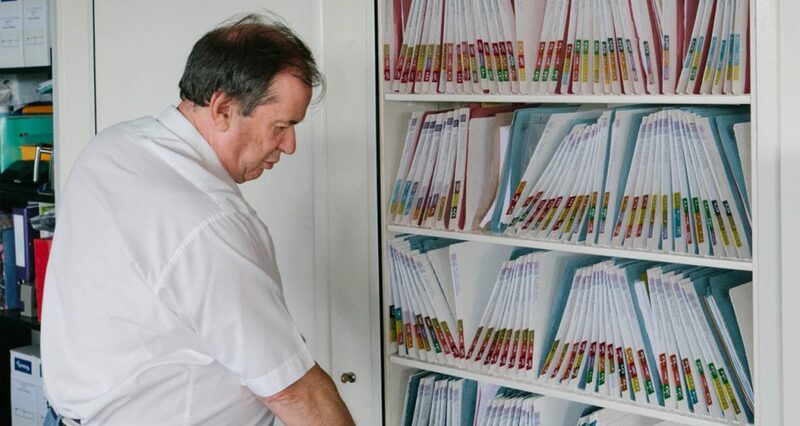 Service designers also need to include in their designs how the service might publish open data safely and efficiently to deliver benefits to wider ecosystem beyond the service users and providers. To do: Stay tuned! As part of a project funded by ODI, Snook created a toolkit to share service design tools with data practitioners interested in data-led service design. During the Service Design Network global conference, I facilitated a workshop with Sarah to build up the data skills of service designers. This is still a work in progress and if you’re interested, do get in touch. Want to combine data and design?